Unlimited printing, Instant social sharing, props and backdrops included. Packages start at $750 all inclusive. 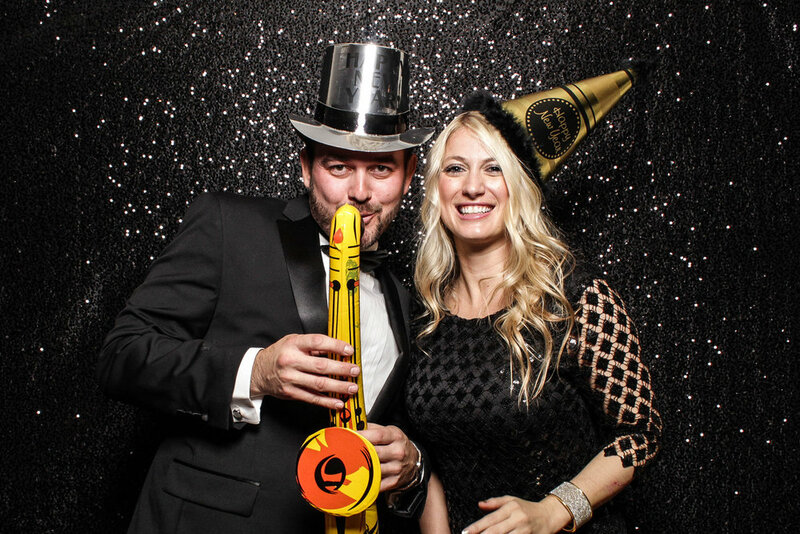 Whenever you purchase one of our DJ packages, we’ll include Photo Booth Hire half price! 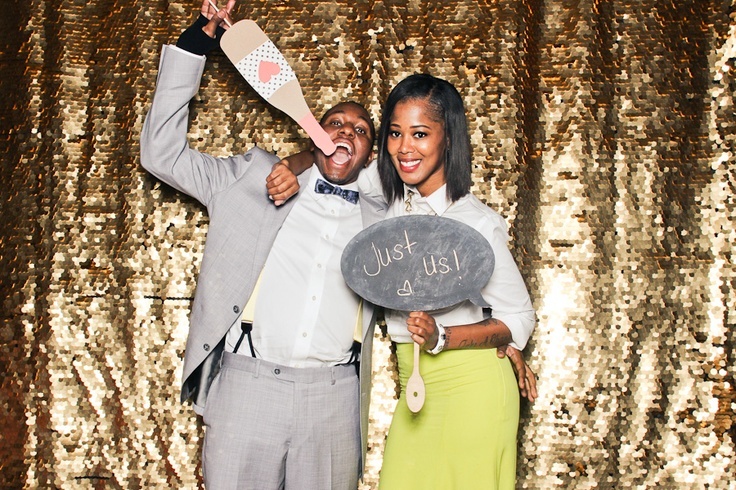 Our Open Air Photo Booths create fun-filled experiences that your guests will love to share. Take GIF's, Boomerangs and Still Photos - upload them instantly to an online gallery or print them via our wireless printer. Receiving the content is simple - guests enter their email address on the booth and their content is instantly sent to them. We brand the photo print outs to match your style and create an online gallery where guests can view and download all of the photos in real time. What's included in the Photo Booth? 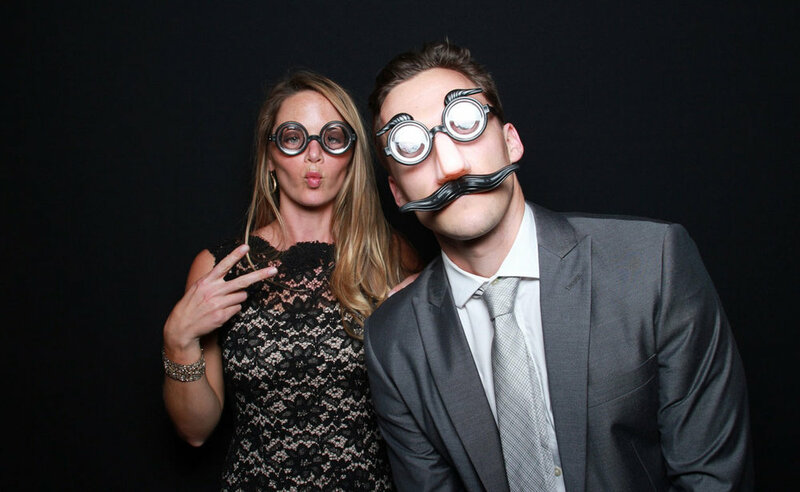 We provide it all with your Photo Booth. Props, a backdrop and plenty of smiles. Want a FLOWER WALL? No problem - our partners have got you covered. Snap a photo, create a gif or generate a boomerang. Automatically upload to an online gallery and instantly deliver to guests via email. Customise and brand your photos before they are sent to guests or printed. Our wireless printer gives your guests the ability to take home branded keepsakes. 50% Discount on Photo Booth Hire ($350 + in savings)! Want a flower wall? Our partners have you covered. Not ready to book yet, but want to find out more. No problem! + How much space does the booth take up? Generally speaking we can squash the booth into just about any room. Unlike traditional booth's ours is open air - meaning it's super easy to move around. As a rough guide though - the optimum set up requires about 2.5m x 2.5m of space. + Is there a staff member included in the booth? Our Open Air Photo Booth is super easy to use - simply press one button to take the photo, then another to print or email. For this reason we don't provide a staff member with the booth hire, but we will deliver it, set it up and pack it down. + Can you provide a guest book? Yes of course! For an additonal $70 we will provide you with a Guest Book, Pen's and Glue Tape.